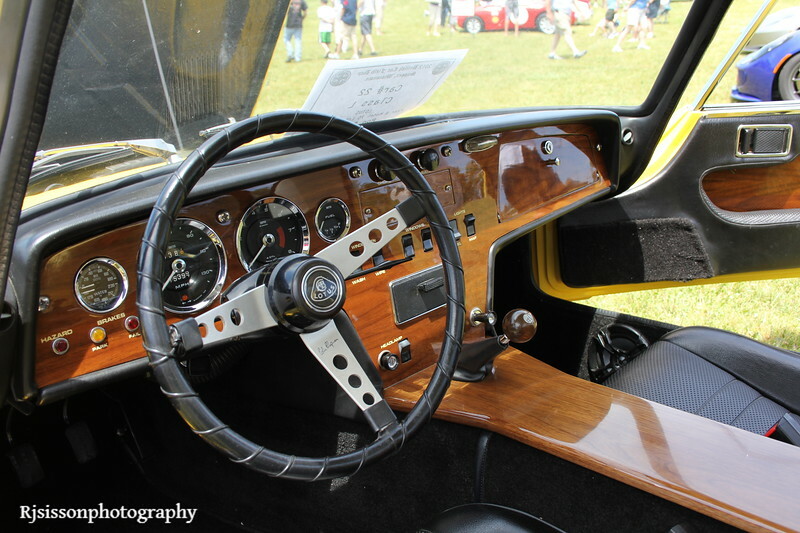 31st Annual British Car Field Day. PLEASE NOTE: AS WE HAD TWO PHOTOGRAPHERS SHOOTING PICS DURING THE EVENT, YOUR CAR PHOTOS MIGHT NOT ALL BE TOGETHER. PLEASE LOOK THRU ALL AS NOT TO OVERLOOK MORE PICS OF YOUR VEHICLE.